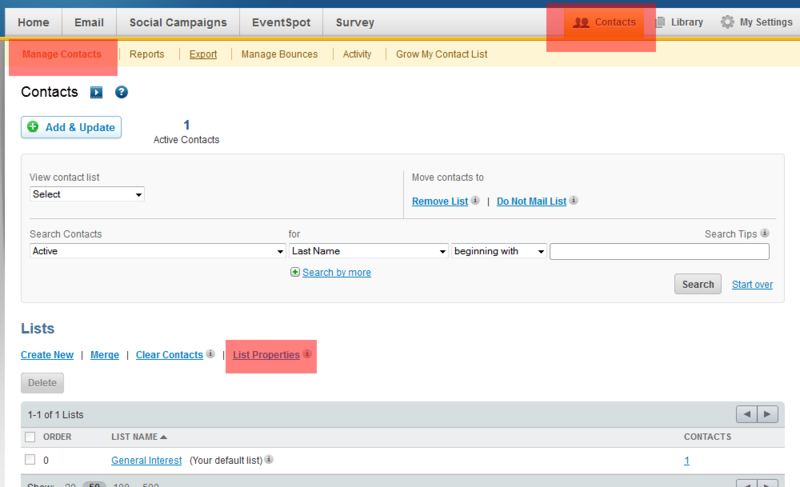 Has anyone here successfully integrated ConstantContact with JotForm -- for multiple autoresponses? ConstantContact told me JotForm was a third-party partner -- but that they did not provide support. 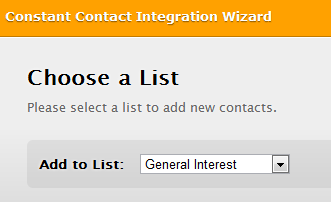 I have integrated my JotForms with ConstantContact. However, I don't know how to connect it to my autoresponse function on ConstantContact. I need to send out 3 pre-scheduled autoresponses to anyone who fills out any of my JotForms. Is there a step-by-step instruction on how to do this anywhere? When you're done creating autoresponders, on JotForm's end, select the list to which you want people who submitted your form to be added. NeilVicente, thank you very much for your response. What you have shown should be a part of the instructions for integrating JotForm with email programs like ConstantContact. From what I've seen anyway, it is not. Thank you for making the process clearer. I am testing it out now, before adding it to my 30 JotForms. ConstantContact is 1 day, so I won't know until tomorrow if I've done this correctly.